Going on trips is a family bonding for us. We plan it ahead so the kids will enjoy the long trip. On April 29-30, 2017, there will be an event aptly titled Pilipinas FJ Summit™ at Jose Rizal Plaza, Calamba City Hall in Calamba Laguna. This is going to be a fun event for the whole family as we get o interact with people in the same interest - cars, travel and family trips. It is open to the public and will have something for everyone, even for non-FJ Cruiser owners. 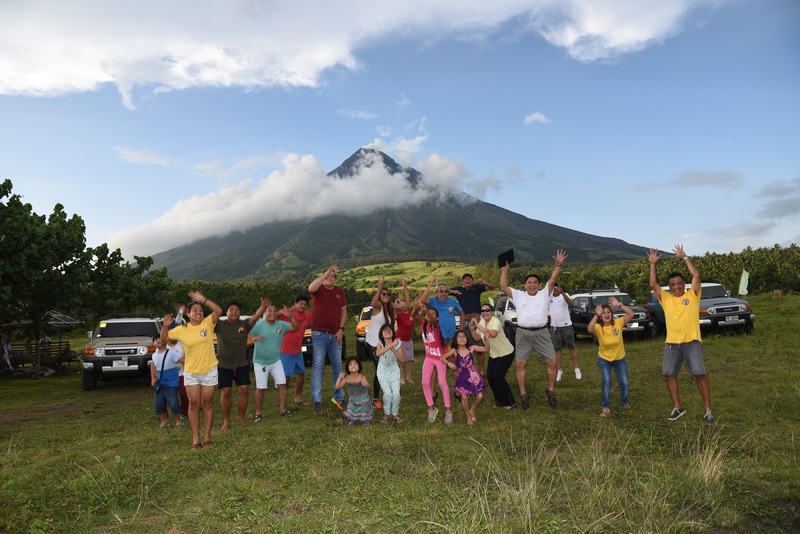 Conquer the Pilipinas FJ Summit™ Challenge. It is a uniquely designed off-road course that was created to test the prowess of the FJ Cruiser and its driver. 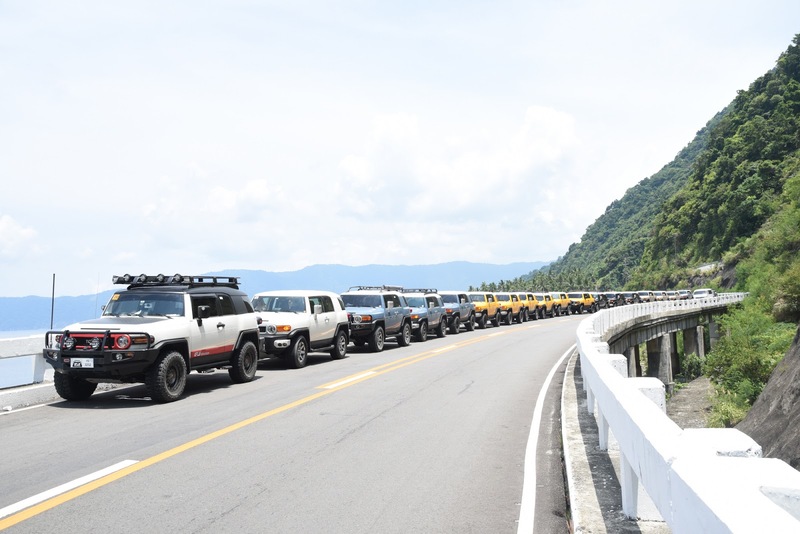 Feast on 100 or more FJ Cruisers, including yours, that will be displayed on the Summit Day. “The main attraction of the Summit will be the convergence of as many FJ . Cruisers that can be accommodated in the 4-hectare Summit grounds. 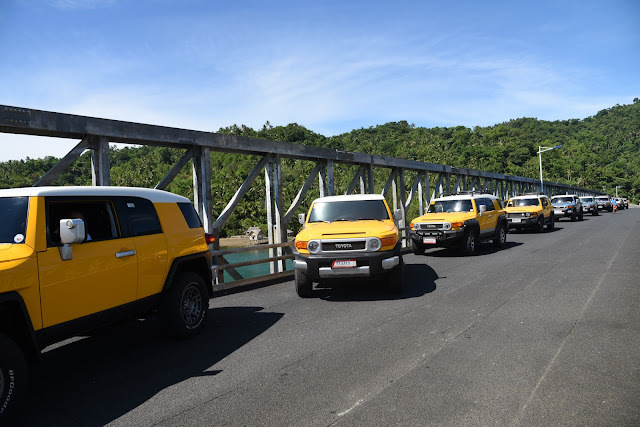 If the FJ Cruiser is a reflection of the personality or lifestyle of its owner, be prepared to encounter as many permutationsof the FJ Cruiser as there will be Summit Delegates,” shares Philippine FJ Cruisers Club. President, Atty. Numeriano Rodriguez, Jr.
As an official Summit Delegate, you will have the opportunity to meet and befriend fellow FJ Cruiser owners and enthusiasts from all over the country. Exchange notes with your new FJ friends. Ask questions, technical or otherwise, about their FJ Cruiser, their upgrades and modifications, their experiences about certain brands or parts you have been curious about, plus their off-road experiences. Listen to those who have “been there, done that” about their FJ. Talk and share your own adventures too. Avail of big Summit discounts from the major suppliers and distributors of the best after-market parts and accessories for your FJ Cruiser. They will be there to make your dreams come true and with big discounts. 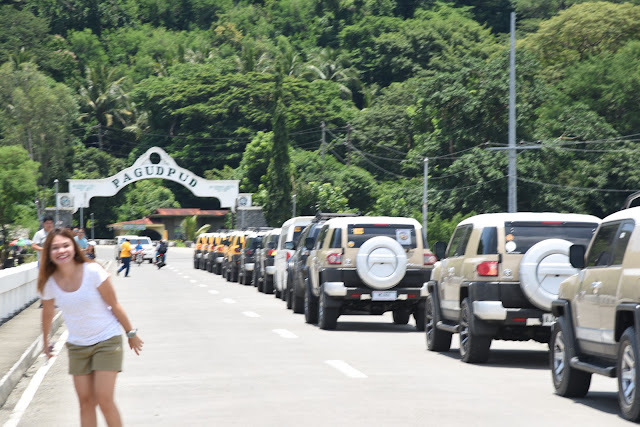 Part of the proceeds from this event will be donated to the various socio-civic projects of the Philippine FJ Cruisers Club. For more information, please contact 09178636375, pilipilipinasfjsummit@gmail.com plus Facebook: FJcruisersPH and Instagram: @fjcruisersph. Kita tayo dyan sa event na yan! Bring your car. Makikisakay kami.